Sadly Abbot David reposed on Sunday March the 23rd 2014. This ROCOR monastery is exceedingly traditional in both its Liturgy and its theology. Founded as a Benedictine monastic community in 1910, Mount Royal’s mission and work continued as an independent body until 1962. In that year the community was received into the Patriarchal Russian Orthodox Church by its American exarch, Bishop Dositheus (Ivanchenko) of New York. 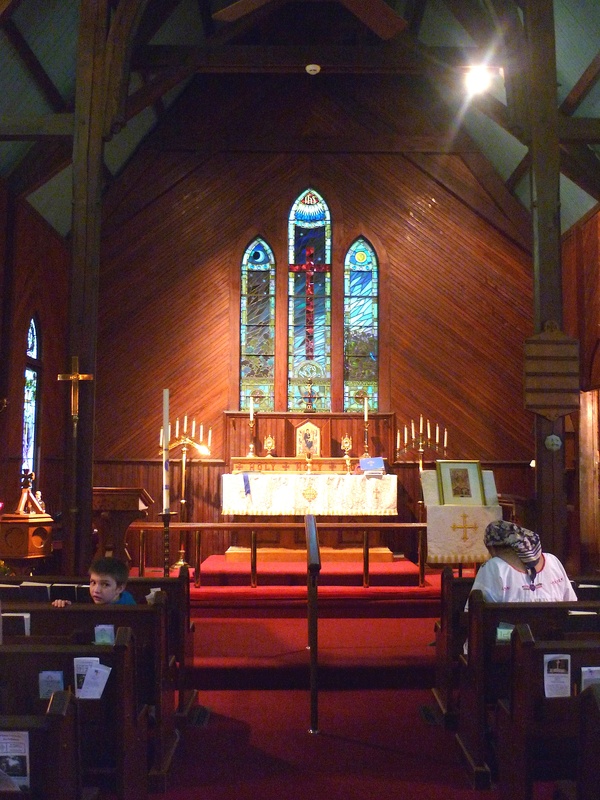 For several years, the monks of Mount Royal staffed a western-rite chapel in the Russian Cathedral of Saint Nicholas in Manhattan, later moving to Woodstock, New York. 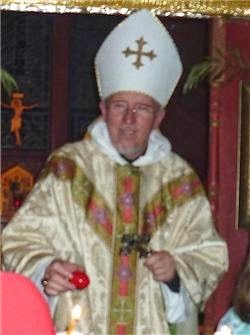 Bishop Dositheus’ successor, Archbishop John (Wendland), blessed and confirmed the western-rite observance and mission of Mount Royal and the leadership of its Abbot, the Rt. Rev. Dom Augustine (Whitfield). 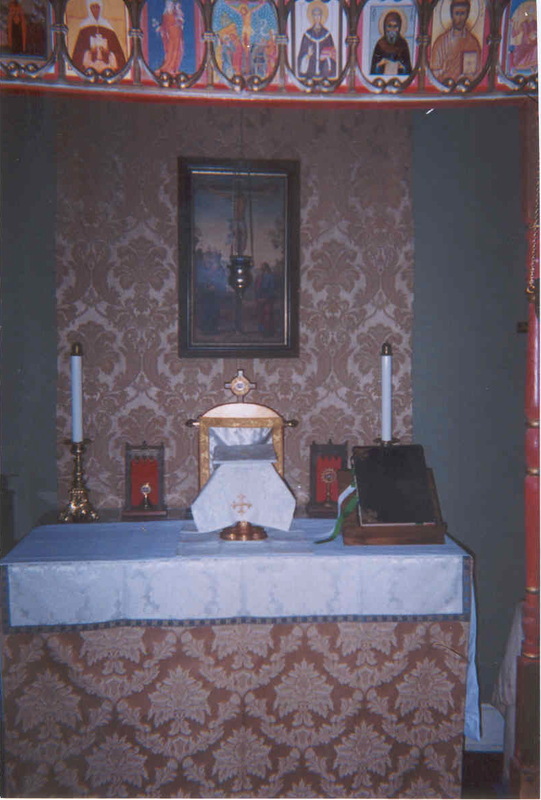 In 1975, under Abbot Augustine, Mount Royal was received into the Russian Orthodox Church Outside Russia by His Eminence, Archbishop Nikon (Rklitzsky), who again authorised and blessed its mission and observances. From its beginnings, this work and mission have been guided by the spirit of Saint Benedict and his Holy Rule- the sixth-century foundation document of Orthodox monasticism in the west. It was the vision of Mount Royals founders — a vision firmly adhered to under Abbot Augustine. 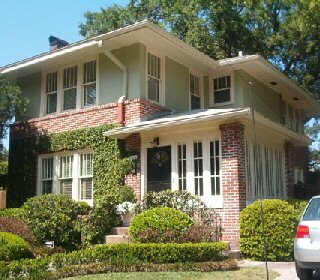 The Monastery moved to Jacksonville Florida, where Abbot Augustine continued in charge for many years. He was joined by others there having two cells. 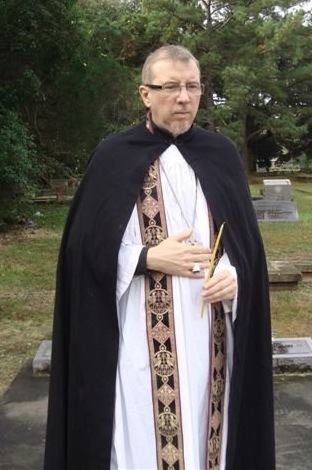 In 2008, Abbot Augustine reposed and was succeeded by Abbot David (Pierce) who resides in Holyrood House in Jacksonville, from where he presides over both the monastery and several Western Rite missions.